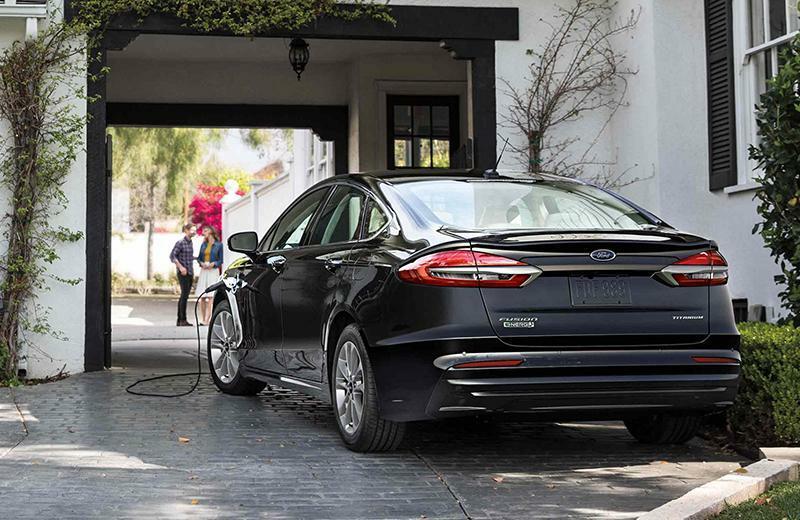 With its ability to propel itself under purely electric power, the 2019 Ford Fusion Energi stands proud as one of the best-styled, roomiest and most comfortable choices in today's plug-in hybrid market. 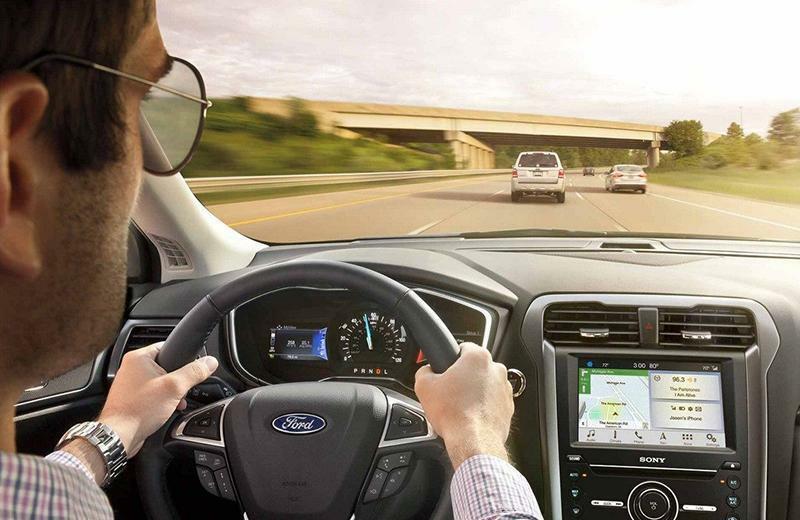 MyFord Mobile lets you monitor and schedule the charging of your Fusion Energi, find the nearest charging station, and even cool the vehicles interior–all from the convenience of your smartphone. A regenerative braking system catches energy lost during braking and recycles it to recharge the Energi's lithium-ion battery. Operating the 2.0L eCTV Fusion Energi in electric mode yields an estimated 95 miles per gallon in the city; switch to the gasoline engine for 40 miles per gallon in the city. 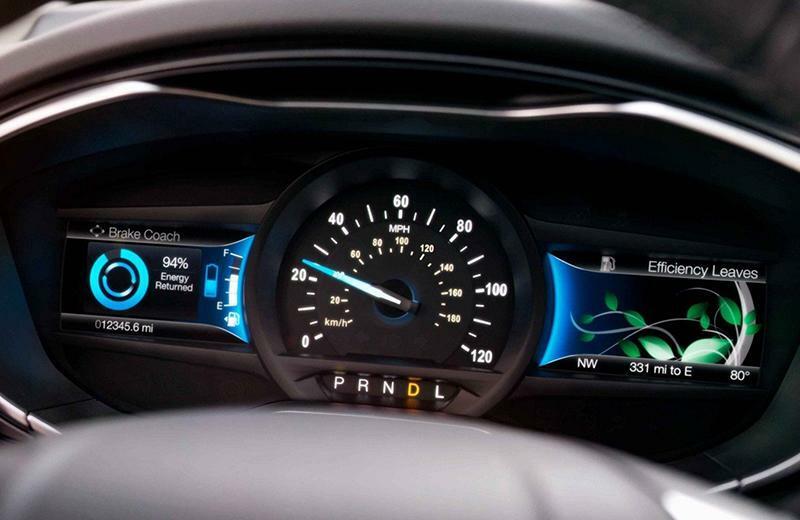 Watch the SmartGauge with EcoGuide display grow leaves as you drive efficiently, while offering tutorials to improve your fuel economy. Whether you're in Santa Monica, Torrance, Manhattan Beach, Gardena, Hawthorne, Redondo Beach or Los Angeles, your new Ford Fusion Energi from South Bay Ford is ready to take you home. Take advantage of the best 2019 Ford Fusion Energi lease deals in Los Angeles and drive off with confidence when you work with the finance experts at South Bay Ford.